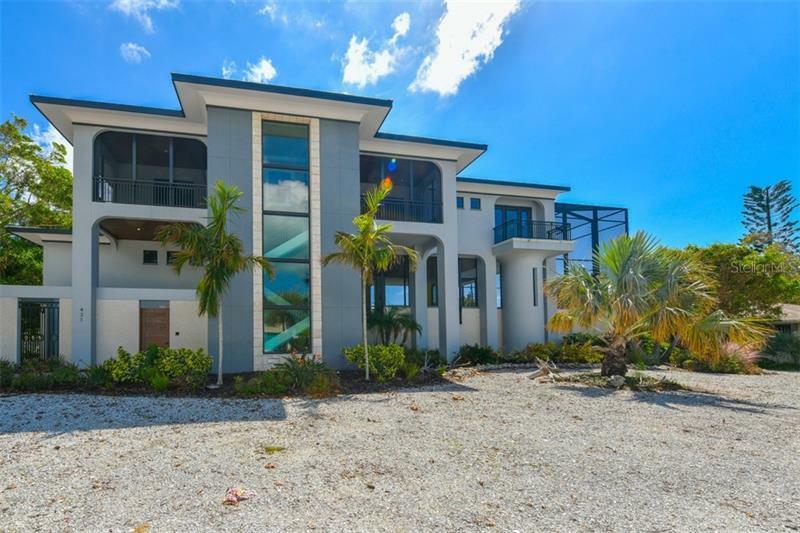 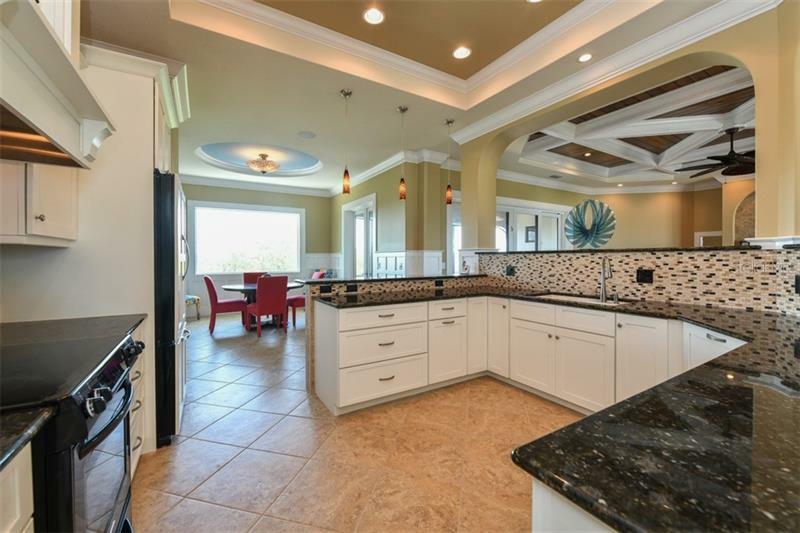 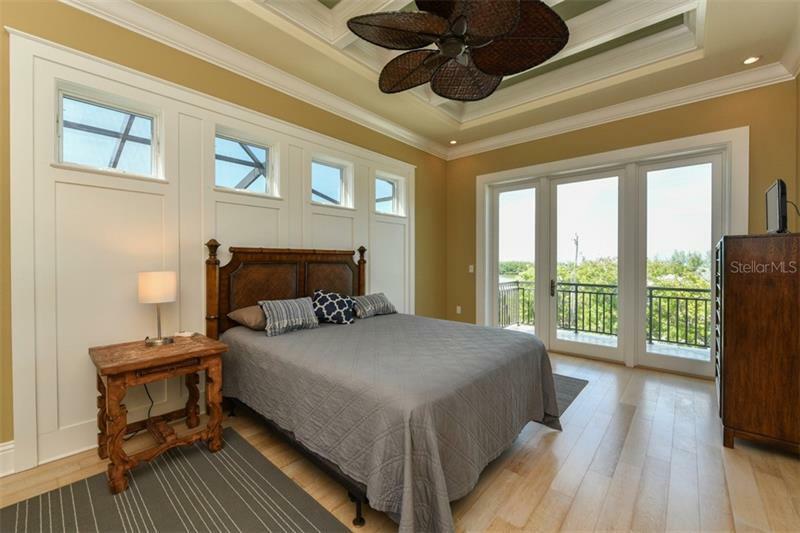 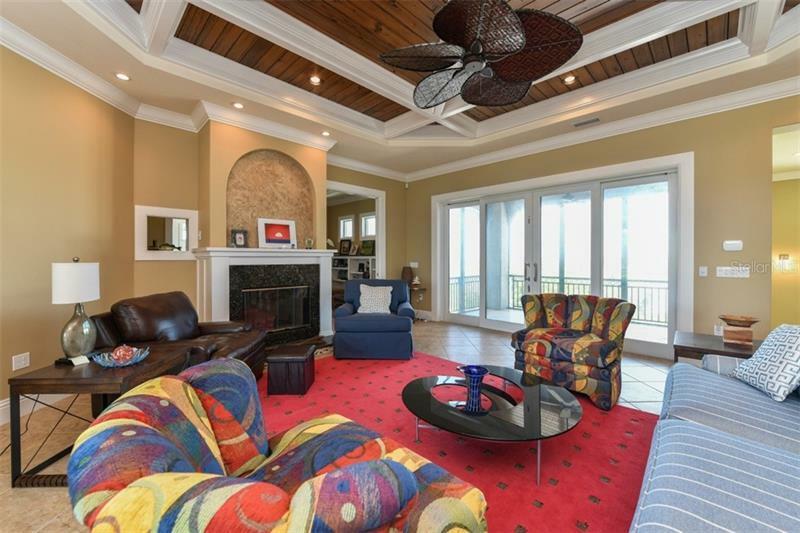 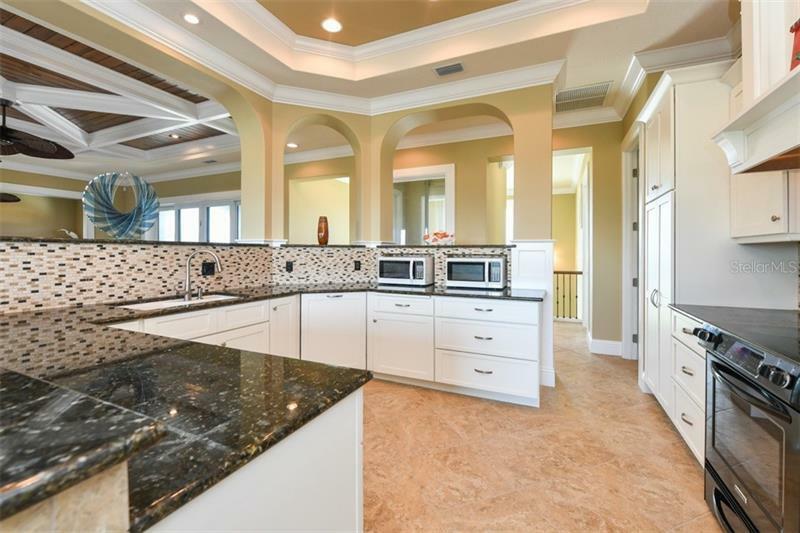 A beautiful hardly lived in 2014 built residence with beautiful views of the Gulf of Mexico and the dazzling west coast of Florida sunsets. 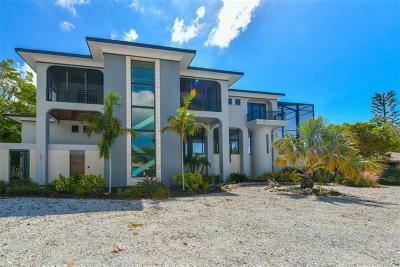 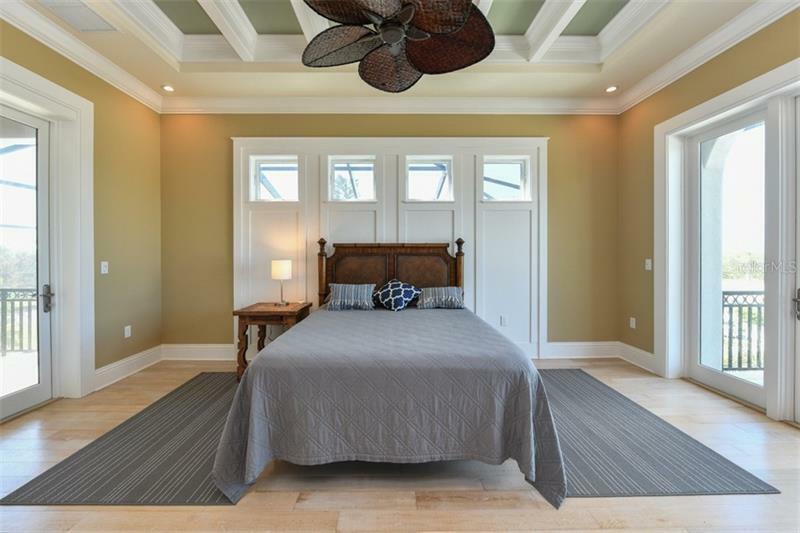 Designed by architect Robert Rokop and the built by Whitehead Construction to the highest structural integrity standards. 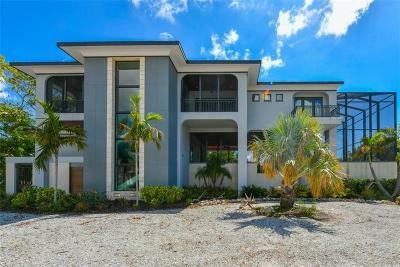 The residence offers a separate approximate 850sf guest apartment which has a living room bedroom suite and kitchen area which is connected to the main part of the house. 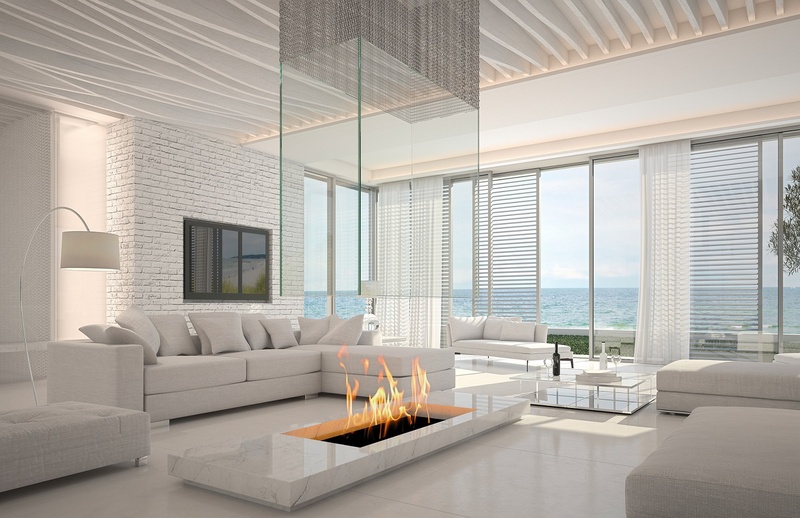 The home was designed for privacy and to max out the bay views. 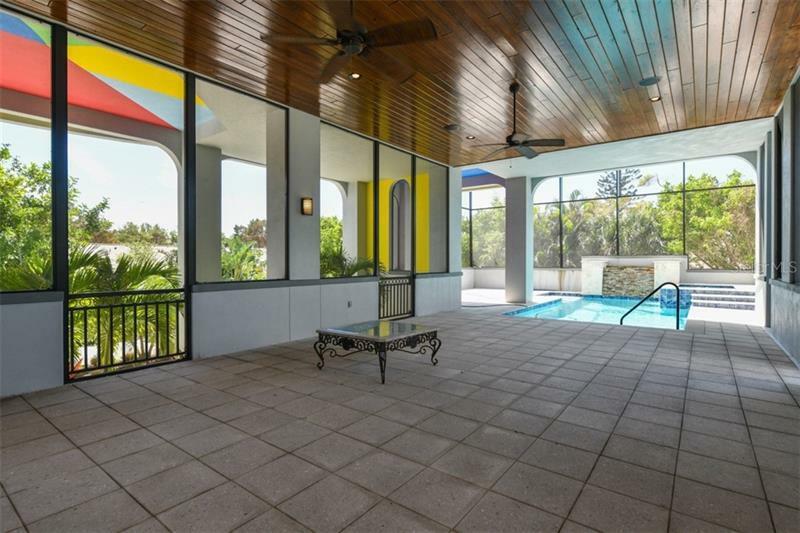 The heated pool and spa by both gas and solar panels are built up on the second level of the home to enjoy the big gulf views from the large screened pool terrace. 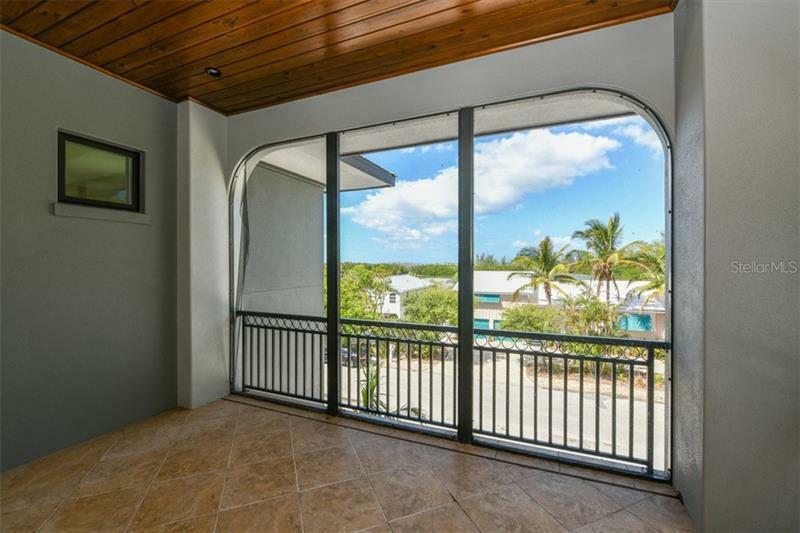 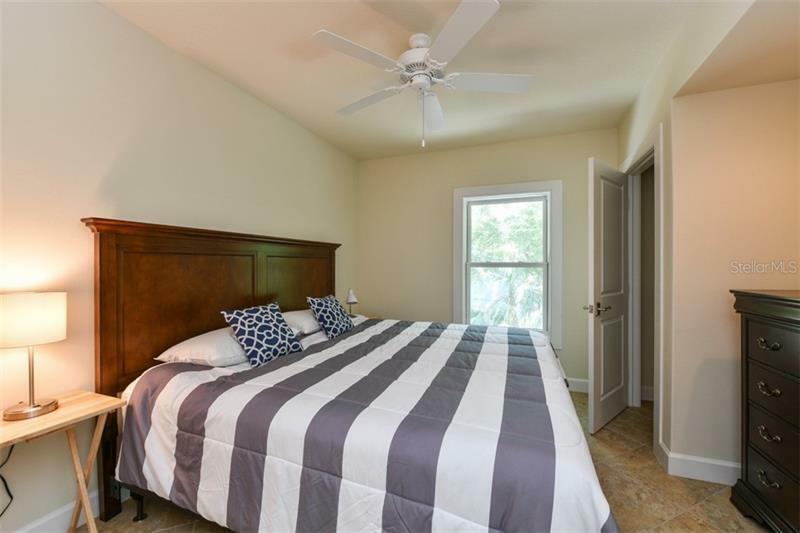 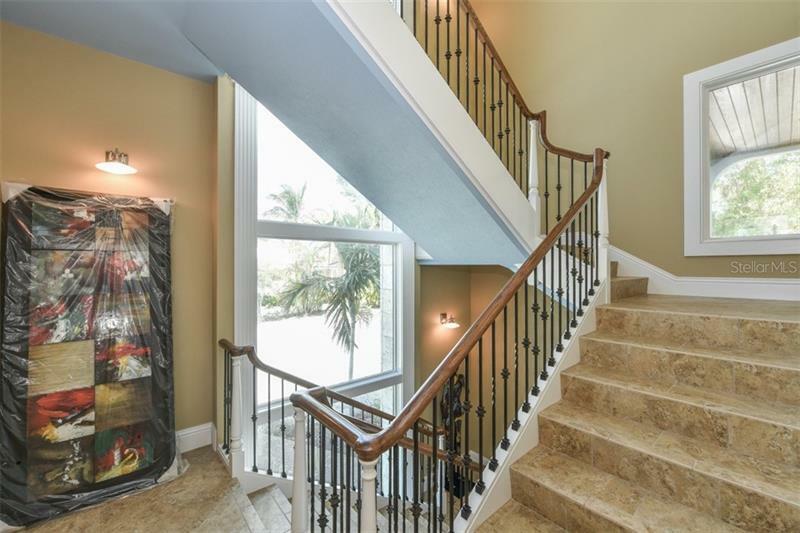 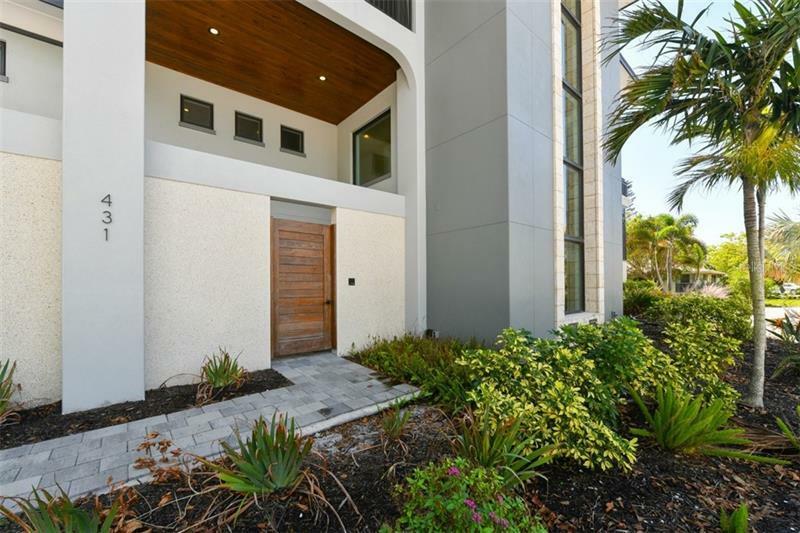 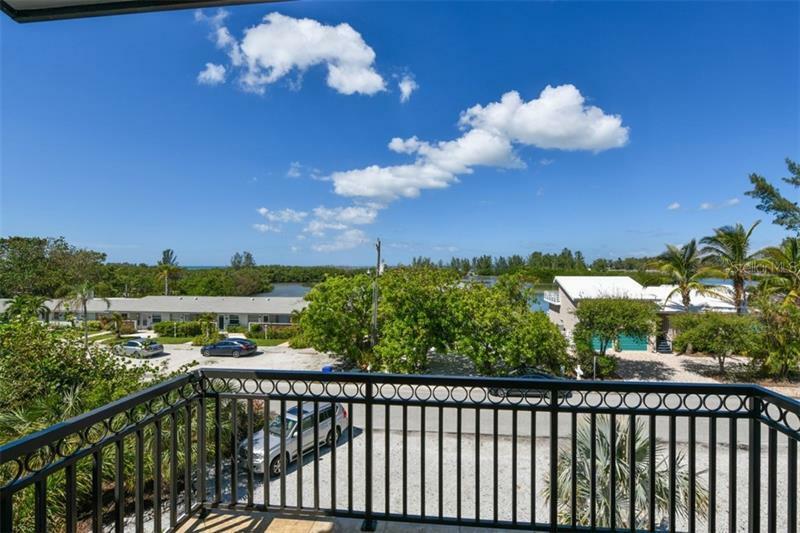 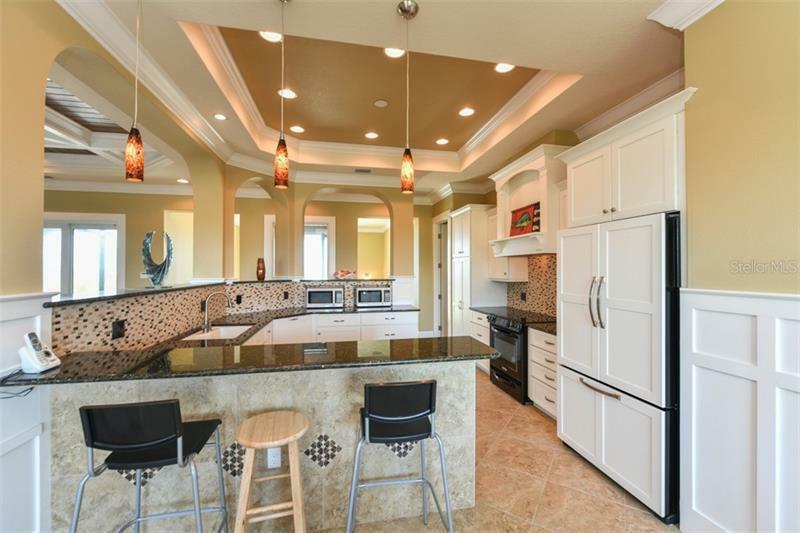 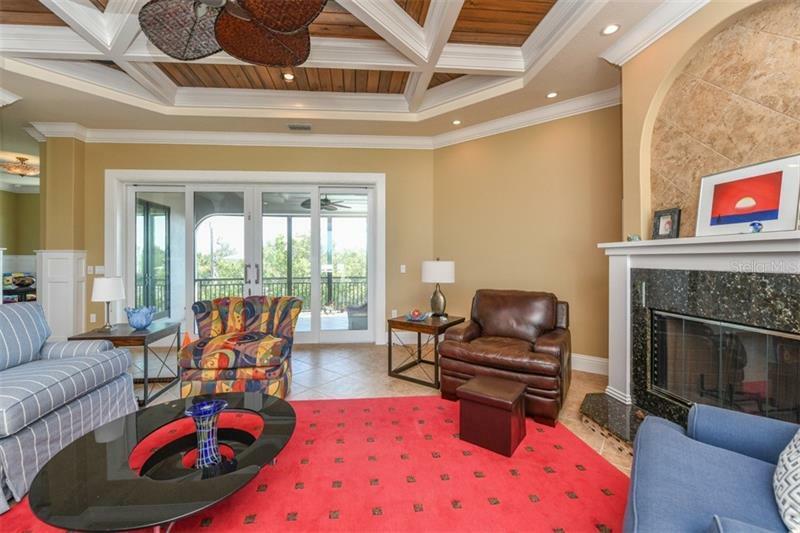 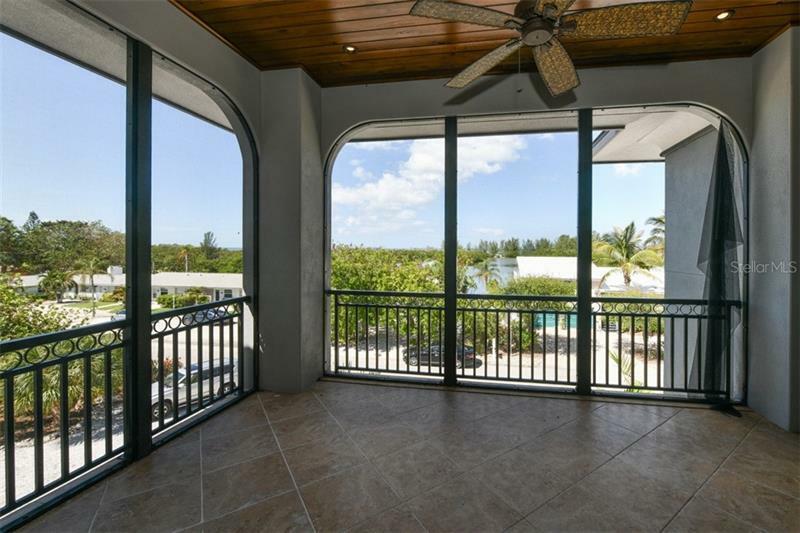 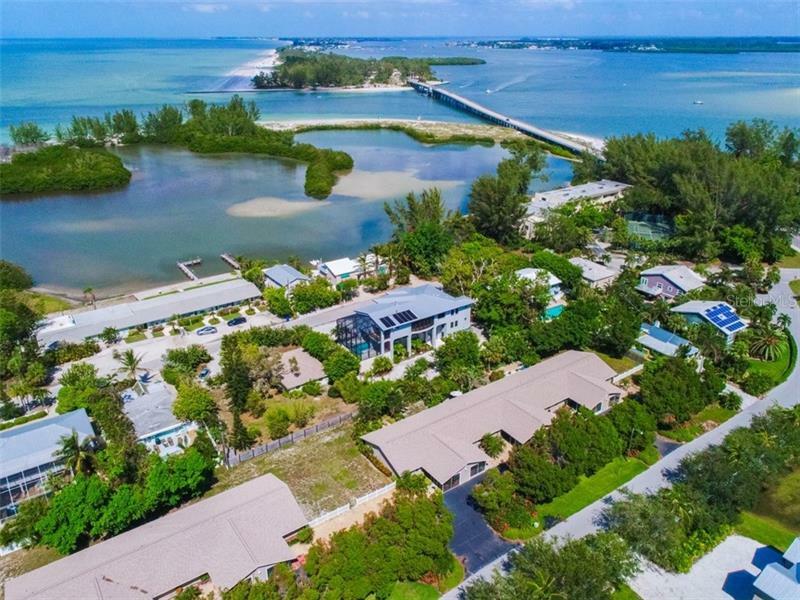 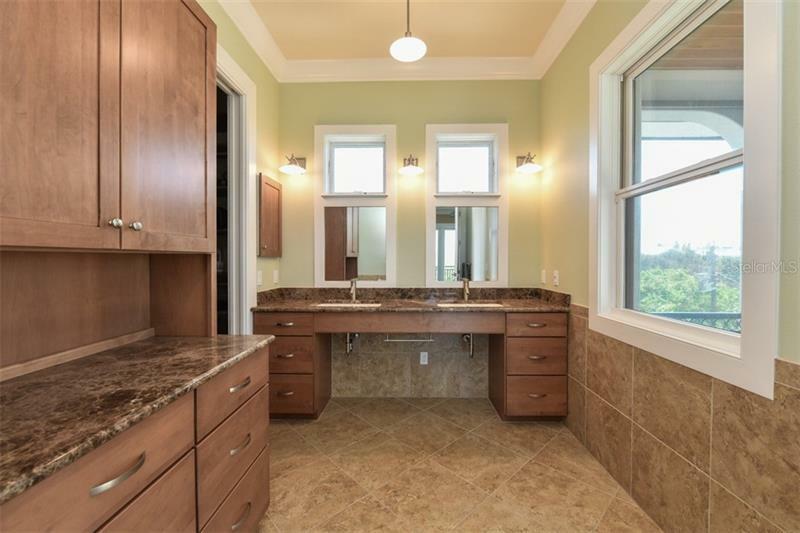 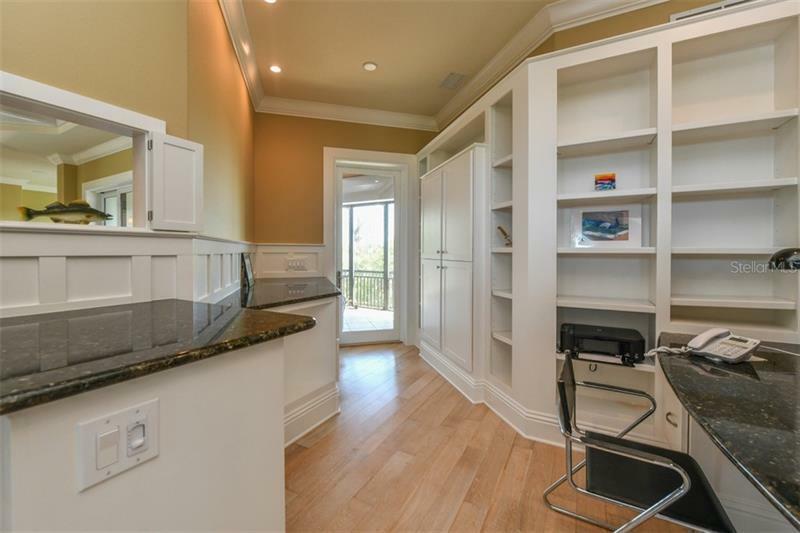 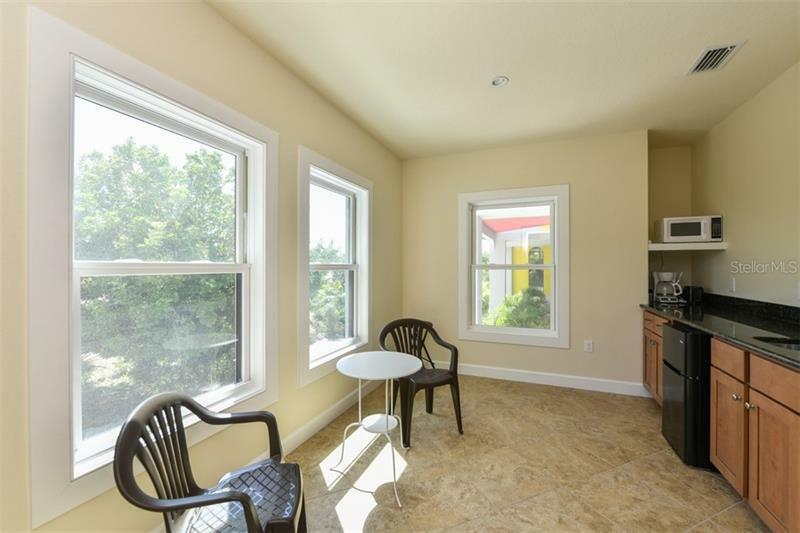 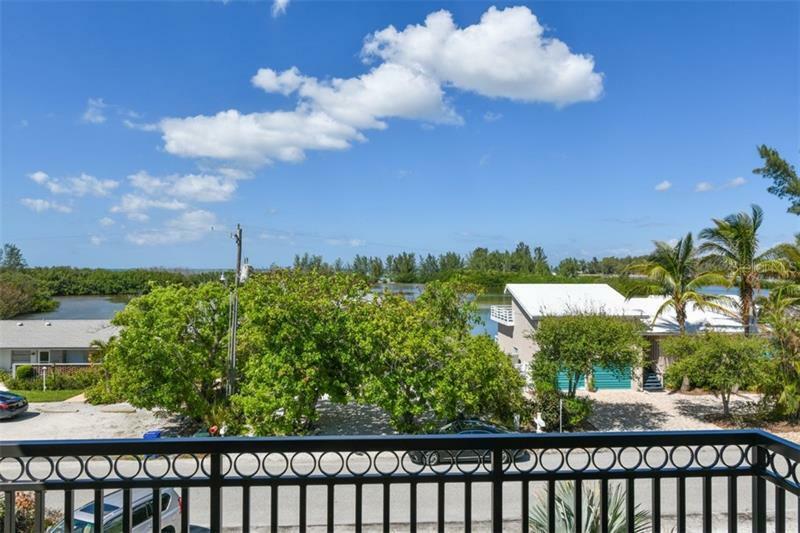 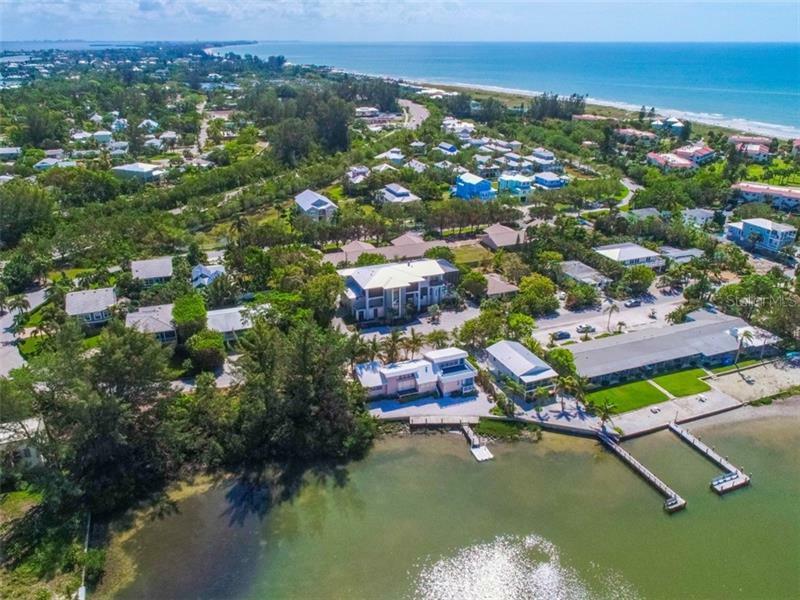 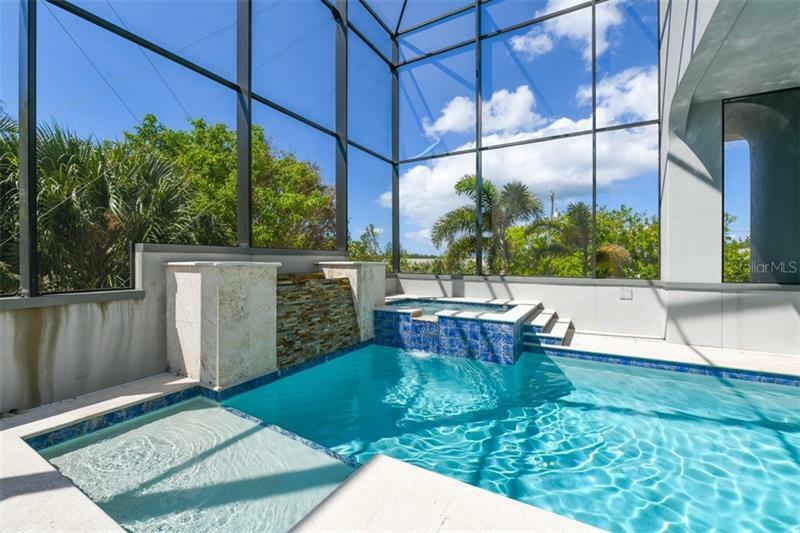 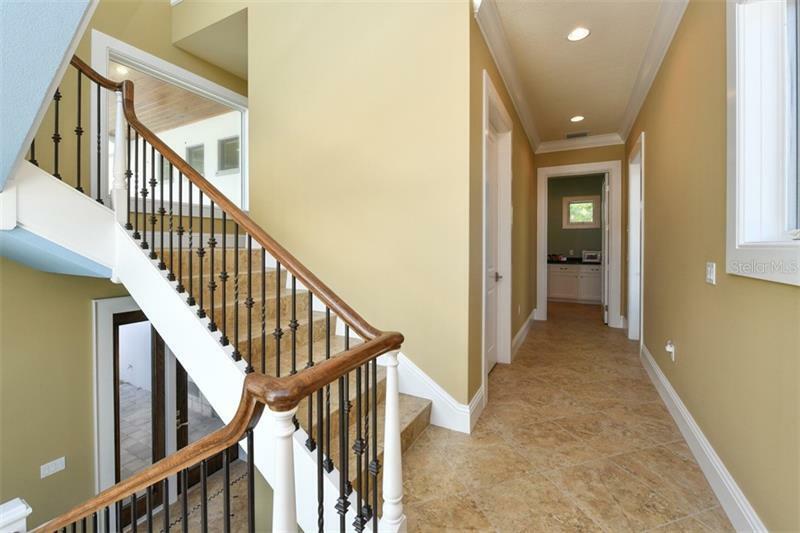 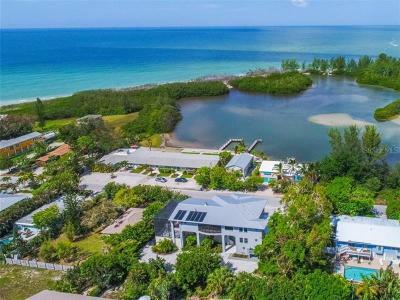 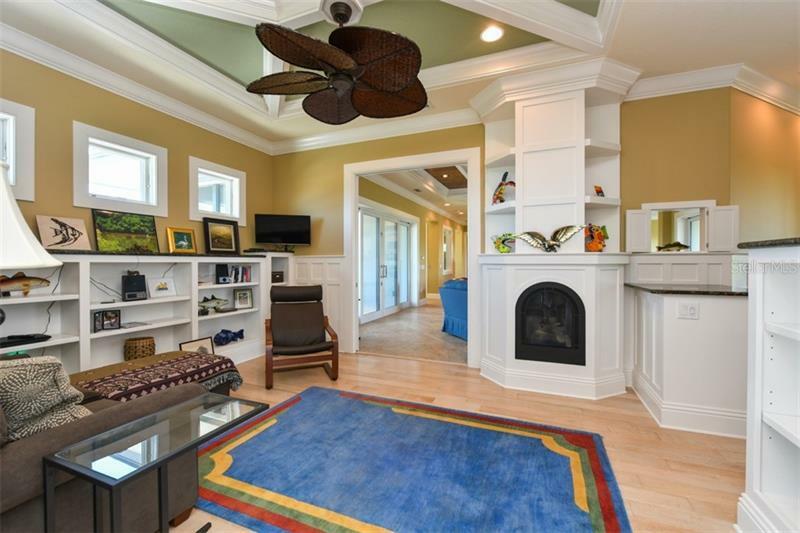 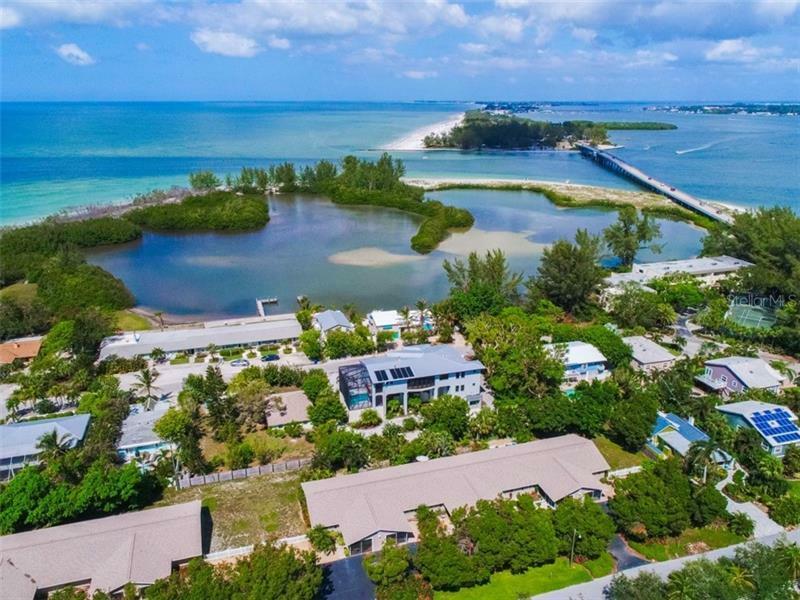 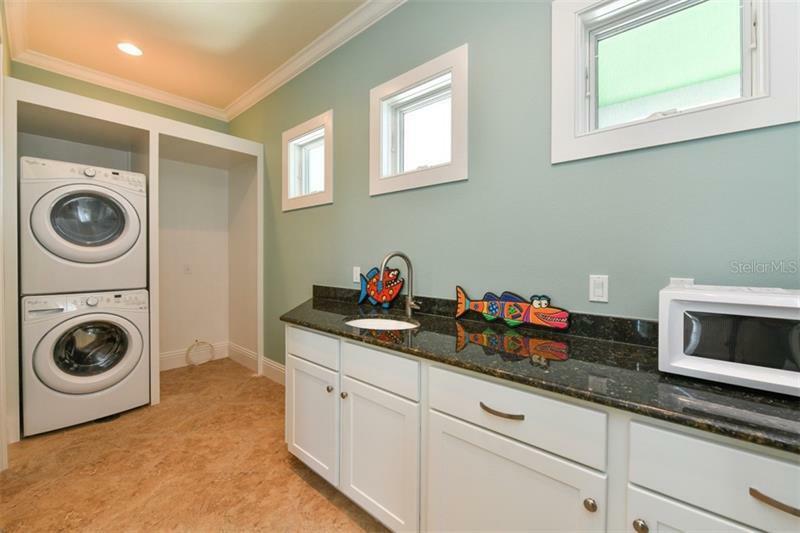 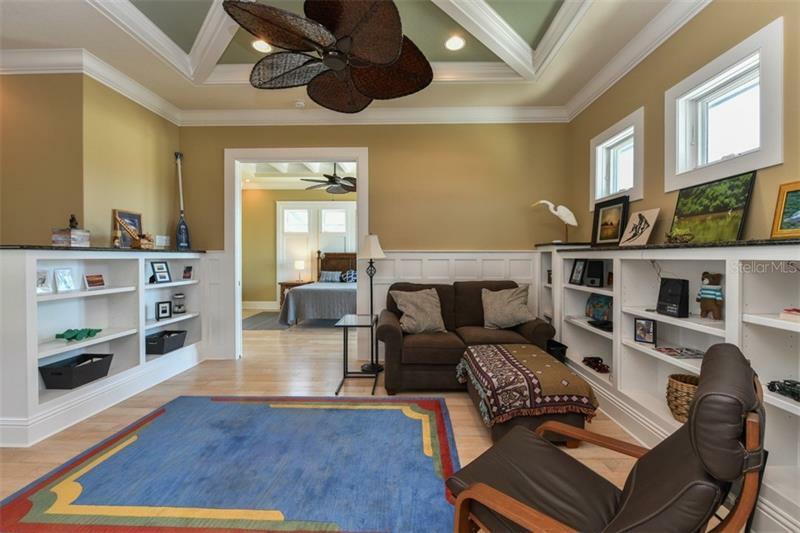 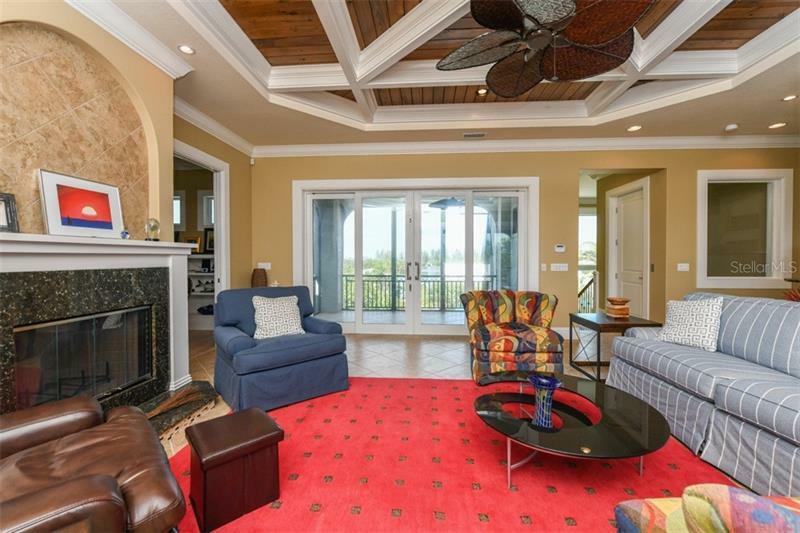 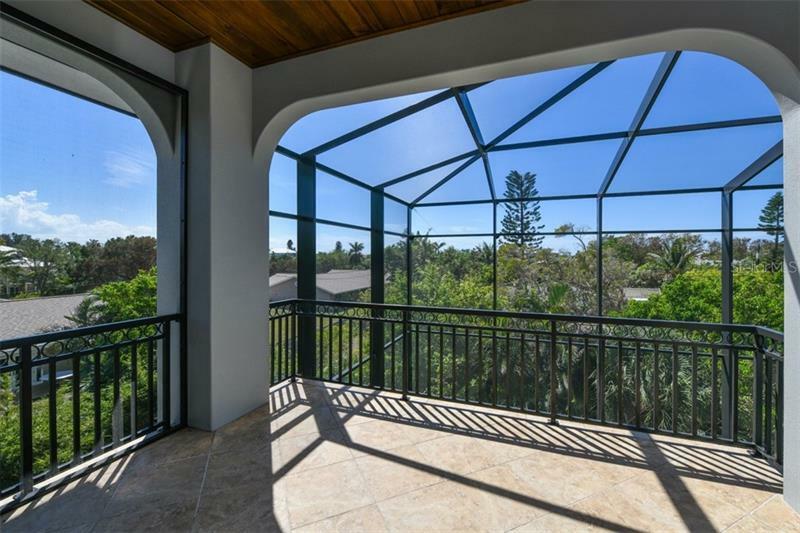 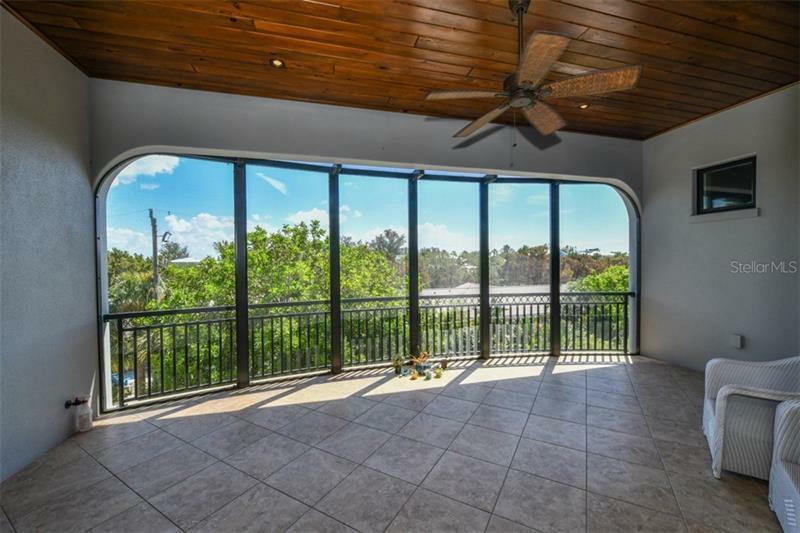 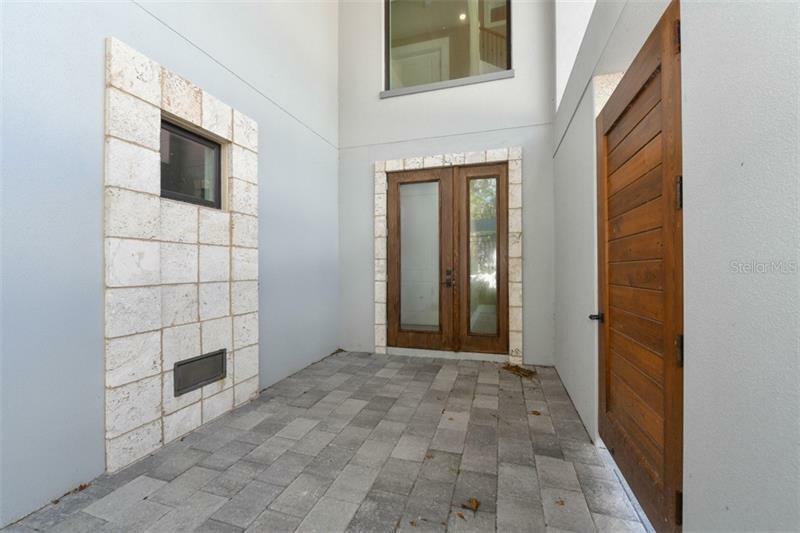 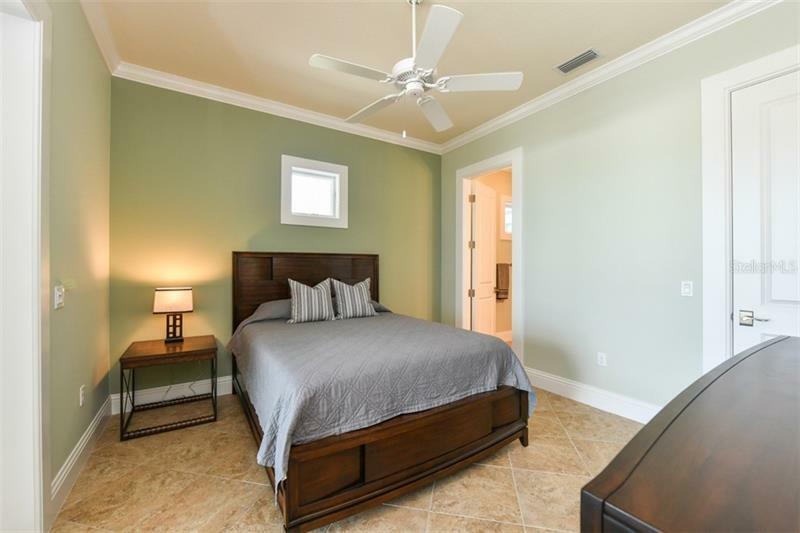 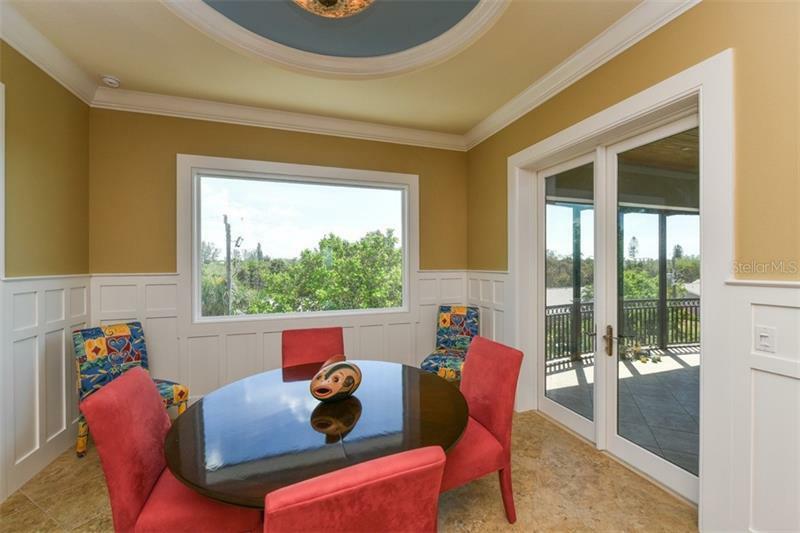 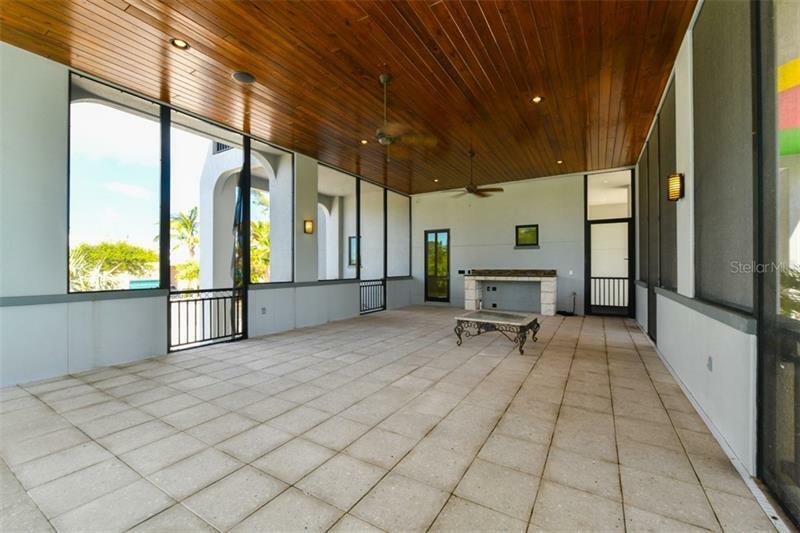 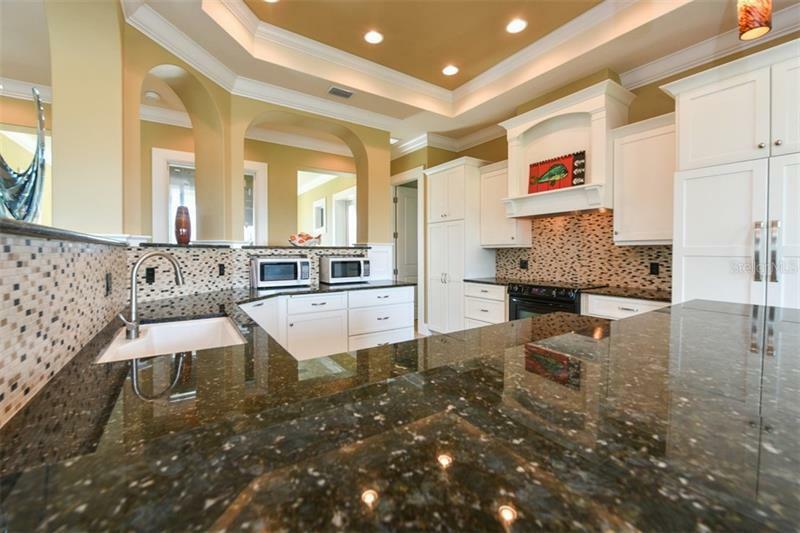 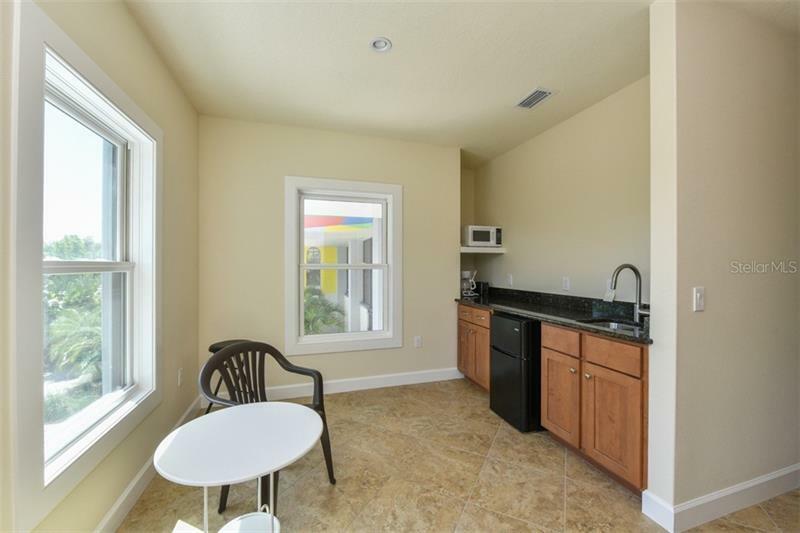 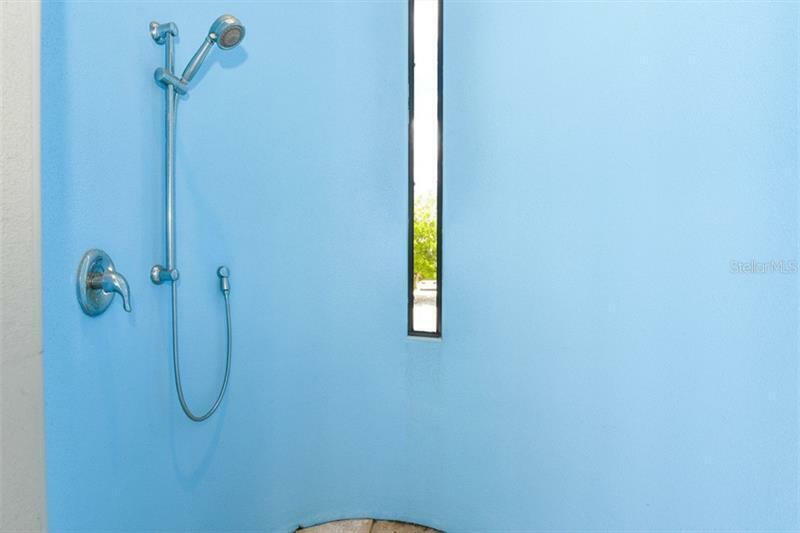 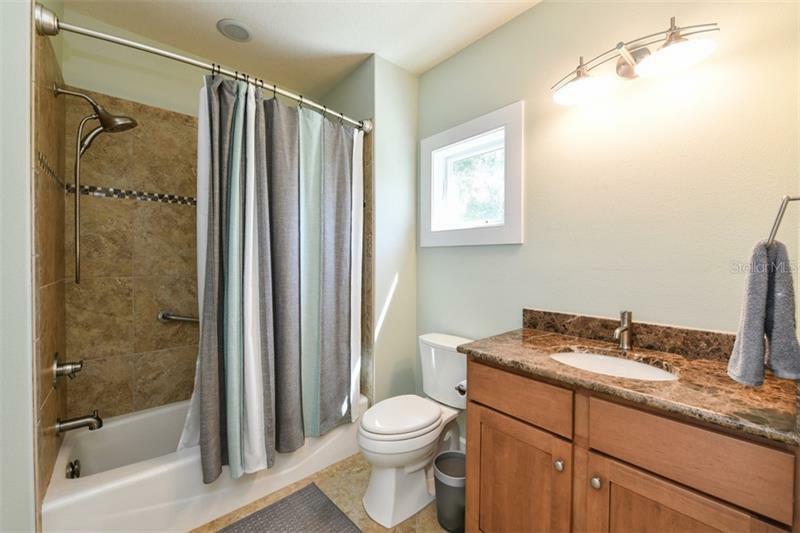 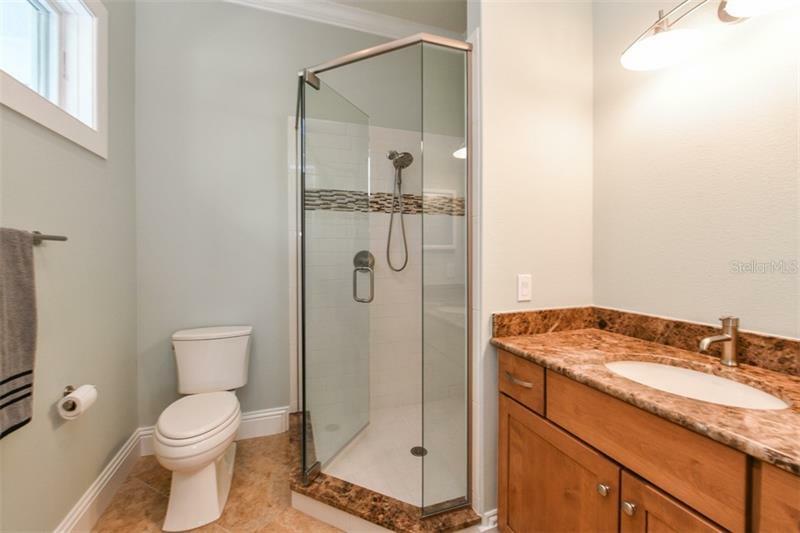 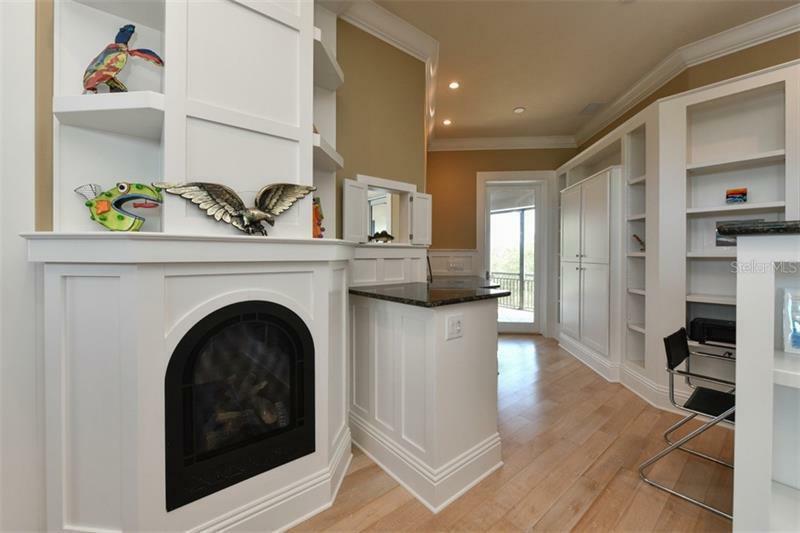 Only a short distance down the street to the beach access of Longboat Key. 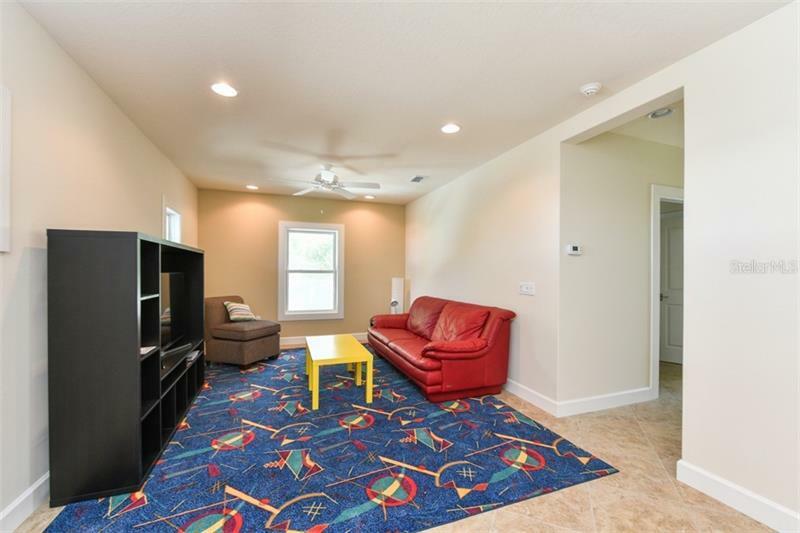 The furniture could be purchased. 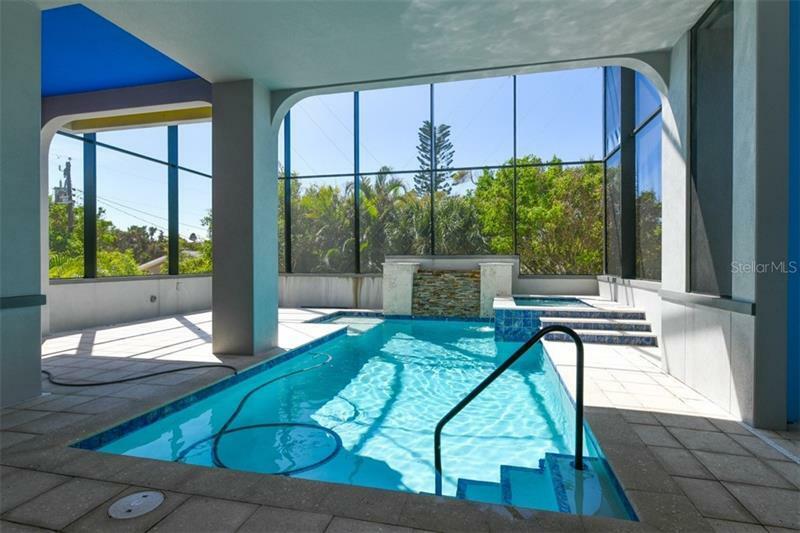 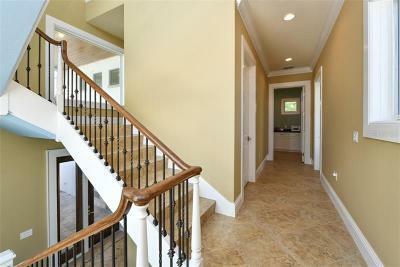 The property is rented next February and March 2020 at $12000 per month.